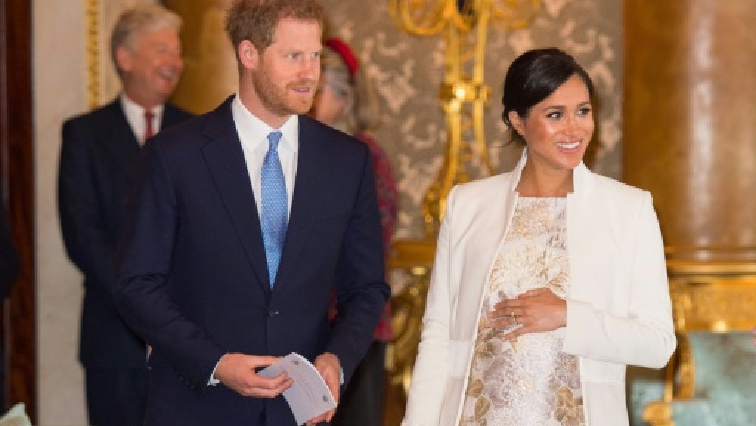 Tax man will be all over the British royal baby - SABC News - Breaking news, special reports, world, business, sport coverage of all South African current events. Africa's news leader. The couple's baby will have dual nationality - British because of his father and US from his American mother. “Imagine the queen giving the baby some nice beautiful book of art from the royal collection, with paintings by Van Gogh or Miro. If this gift if worth more than $100 000, it is reportable,” said Treitel. This entry was posted on 14 Apr 2019,08:42AM at 8:42 AM and is filed under Lifestyle. You can follow any responses to this entry through the RSS 2.0 feed. Both comments and pings are currently closed.